Atlus CEO on overseas expansion. Atlus’ western branch has yet to officially announce Odin Sphere: Leifthrasir for release in Europe, but Atlus CEO Naoto Hiraoka mentioned the game’s European release in a PlayStation Blog Japan post today. The blog post is actually a complete version of the comments provided by Hiraoka in the latest issue of Dengeki PlayStation. 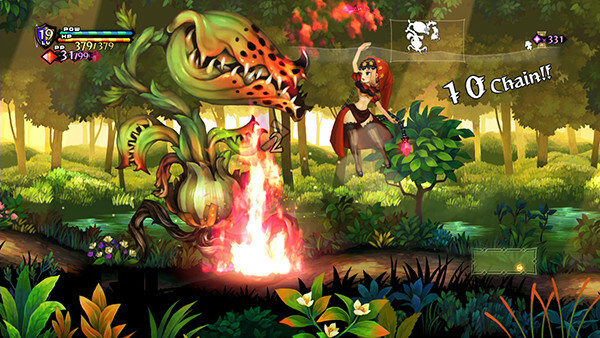 Odin Sphere: Leifthrasir will be available for PlayStation 4, PlayStation 3, and PS Vita. A demo is currently available in Japan.